Ready… set… hike! During home football games this season, students, alumni, administrators, and other Fighting Irish fans at the University of Notre Dame get to enjoy football, beer, BBQ, and world-class entertainment during Notre Dame’s Football Fan Fest. This year, Innovative Group (IG), a world-class experiential marketing company, is helping the university heat up the celebration with DRAFT, a Dynamic Restaurant Aboard Fire Truck mobile culinary asset. Although this star of the game doesn’t wear a helmet and pads, DRAFT always brings its A-Game to every sporting event. In its former life, this revamped fire truck helped save many lives. Now, DRAFT brings new life to brand engagements, events, fundraisers, and other celebrations for organizations around the United States. To help wash down each mouthwatering bite, DRAFT comes equipped with a multi-sided 12 beverage tap system that can serve up cold and frothy beers along with kid-friendly beverages. This one-of-a-kind mobile asset also serves up a generous helping of excitement with DJ hook-ups to turn your engagement into an immersive music experience. This cherry-red culinary masterpiece, which can serve food and beverages to up to 20,000 people each day, brings the party with it no matter where it goes. In addition to DRAFT, Innovative Group also brings another MVP to select home games in the form of its GameDay Traditions mobile destination. During the Michigan Wolverines vs. Notre Dame game on Sept. 1, the GDT suites were used by the University for their VIPs and by media representatives from NBC Sports. Look for GDT to make a return visit for the Florida State University vs. Notre Dame game on Nov. 10. These premium mobile hospitality suites bring all of the comforts and amenities of home to the game and are frequently used to cater to corporate sponsors and VIP clientele. GDT is a luxuriously-designed hospitality accommodation offering top-of-the-line amenities and superior customer service for delivering a true VIP treatment. Featuring indoor and outdoor seating, entertainment, and other amenities, each suite is equipped to accommodate 25-50 people at a time with its indoor and outdoor seating areas. A coat closet and separate lockable storage cabinet for the safekeeping of personal effects. Outdoor lighting and a water spigot. 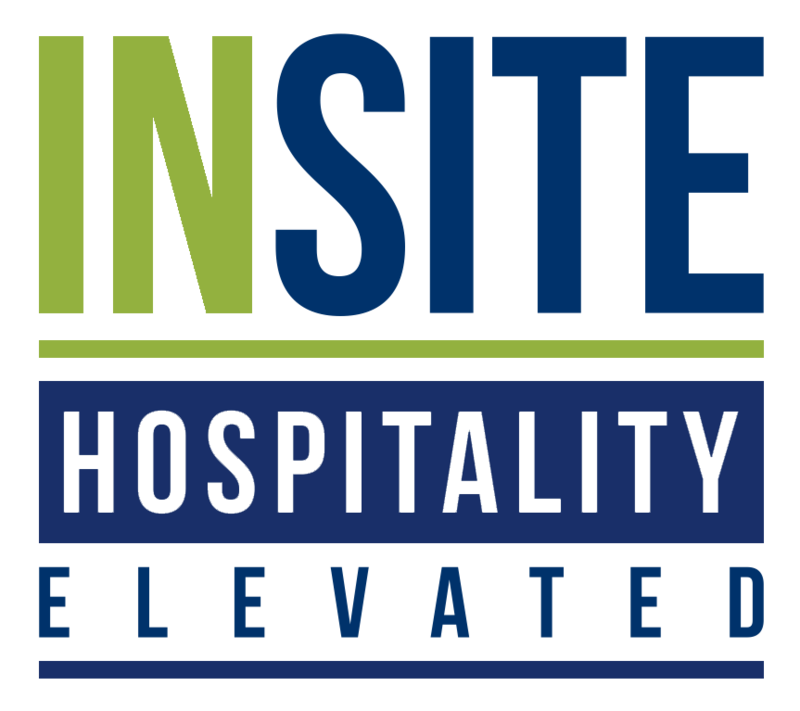 The team at Innovative Group strives to bring fun, luxury accommodations, and the best possible service to every client event. Your school, company, or organization can take advantage of Innovative Group’s hot experiential marketing concepts and larger-than-life assets. If you’re ready to score a touchdown with your next great brand experience, contact this group of innovative marketers today to get started.